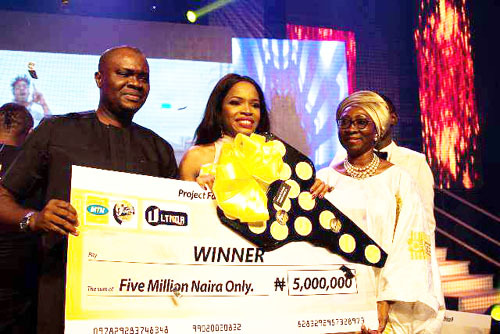 This is a sad one reaching us here as we’ve got to discover that MTN has reportedly discontinued its support for the popular talent show, Project Fame West Africa. Mhen i so damn love this show and it is really so sad to be hearing this kind of news. This new development was made known to Olisa Blogazine by a source close to the show producers, Ultima Limited – the same company that produced the no-longer-existing Who Wants To Be A Millionaire.